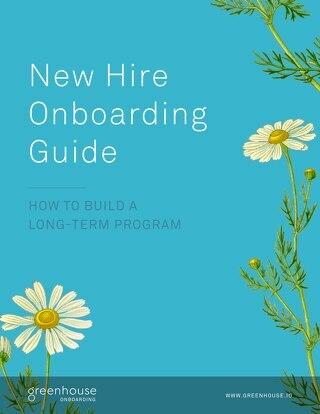 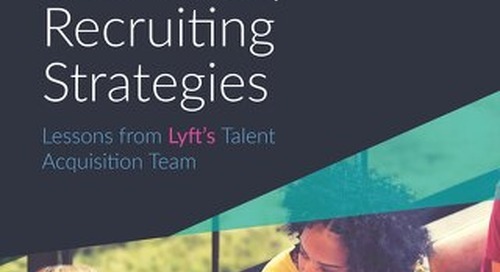 Years ago, recruiting was seen as a response to a present need rather than as a strategic, proactive method to build the best-performing workforce. 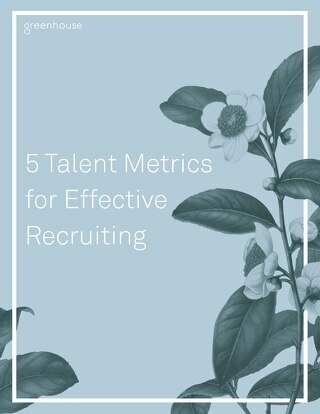 Recruiters weren't tapping into the most hire-worthy pool of candidates: Those who weren't actively applying. 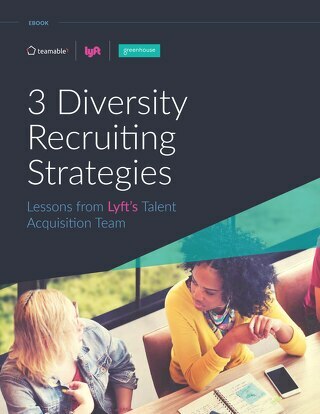 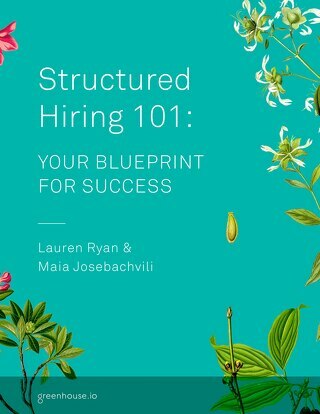 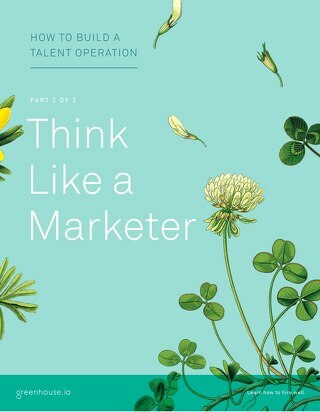 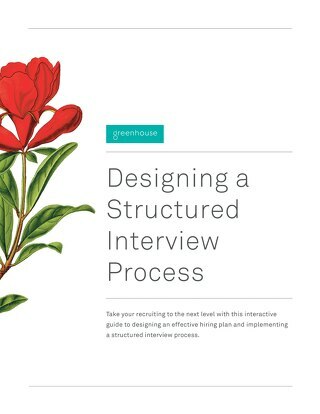 Now, rather than starting candidate pipelines from scratch for every new role opened, recruiters today know the distinct advantage of engaging a diverse network of talent in anticipation of business needs. 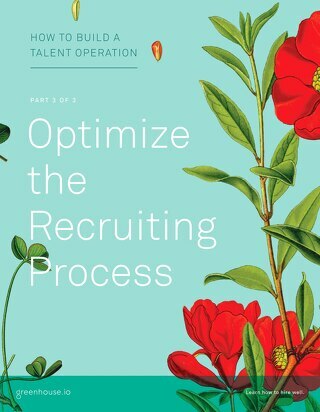 One of the key elements of any best-in-class recruiting strategy is leveraging talent pools through CRM software. 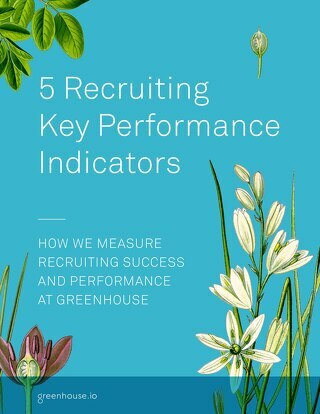 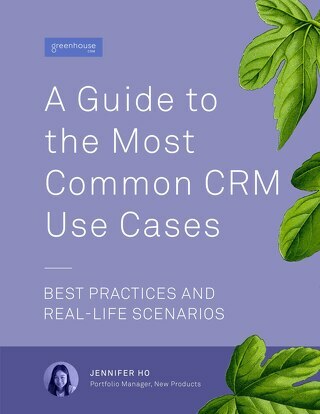 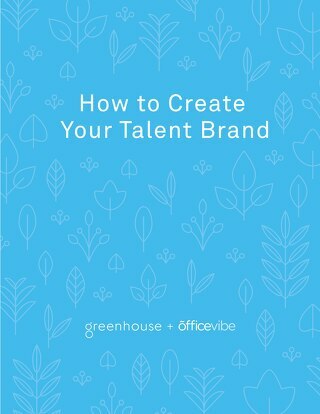 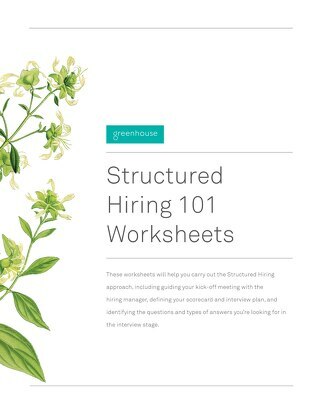 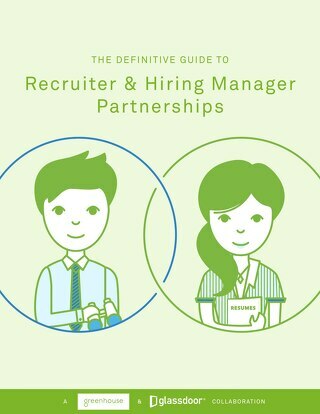 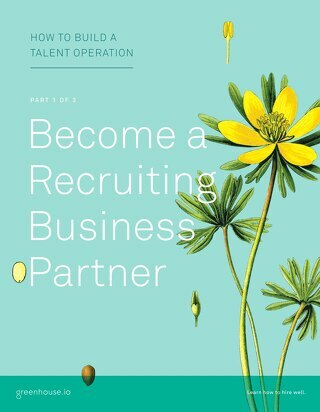 Download the eBook to learn more about CRMs and how they support you in making hiring your company's competitive advantage. 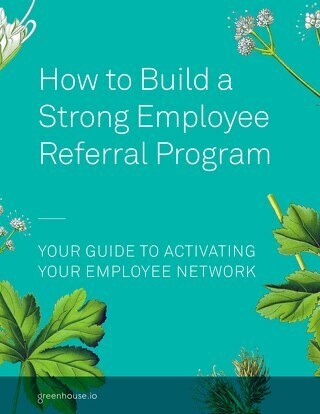 There's no recruiting tool more powerful than a strong employee referral program. 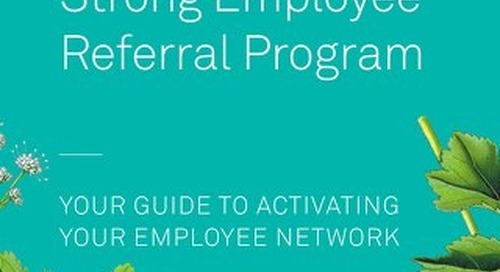 We outline the essential steps to build an effective referral program at your company.